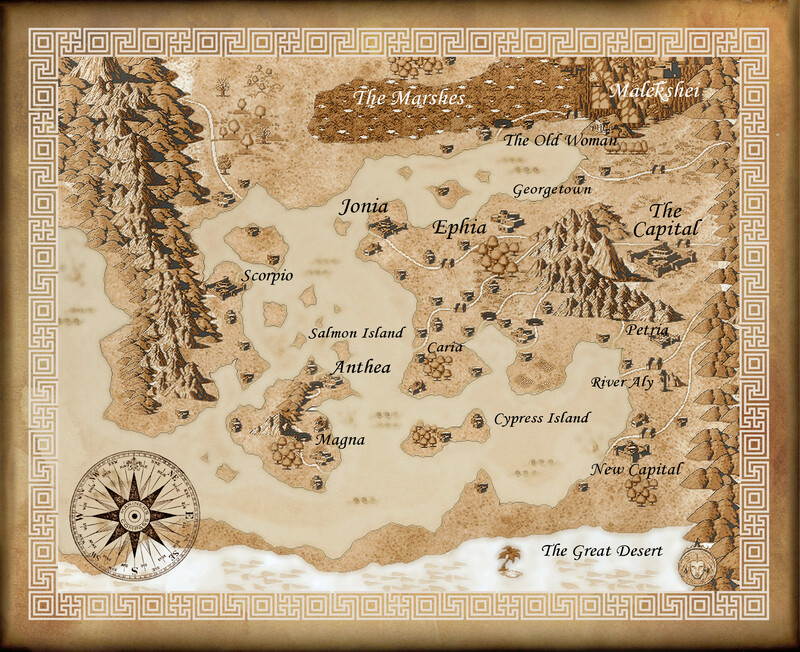 This is a post on my sci-fi/fantasy series, Pearseus, and the real-life inspiration behind it. It’s actually a reblog, originally posted back in 2014. I am reposting because (a) it’s one of my favorite posts, and (b) most of my readers weren’t following me back then. 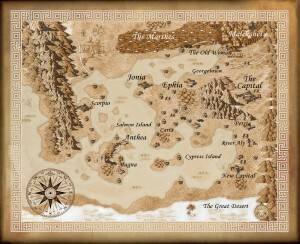 As some readers have noticed, the map of Pearseus is essentially that of Greece and Asia Minor. I even called the first book in the series Rise of the Prince, in a nod to Herodotus’ seminal work, Cyrus the Great and Rise of Persia. But who was Cyrus, and who was this Herodotus everyone keeps talking about?